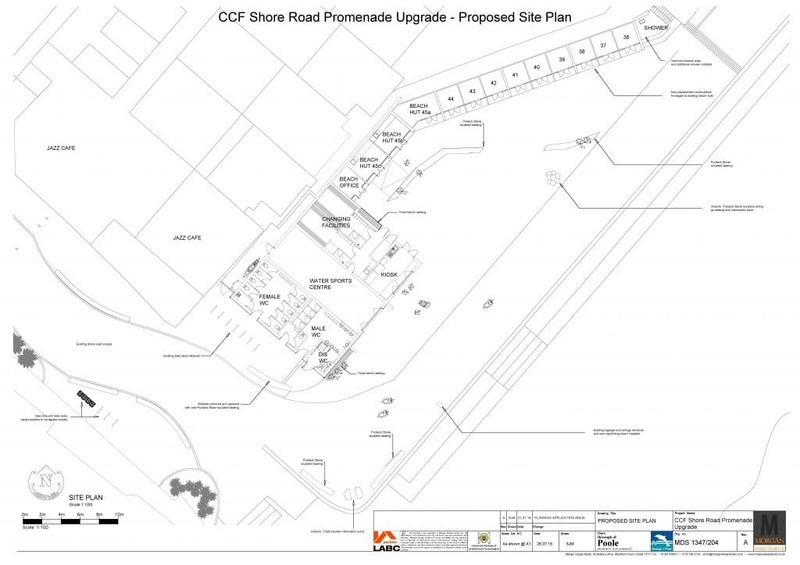 As you may have heard, the council want to redevelop the area at Shore Rd which includes our changing rooms. Maybe we’re being too cynical but it seemed apparent that they were trying to sneak this through hoping that nobody would notice. But we did notice and realised it would have a major effect on the future of the club. The council have now proposed some changing facilities but our space will be restricted. 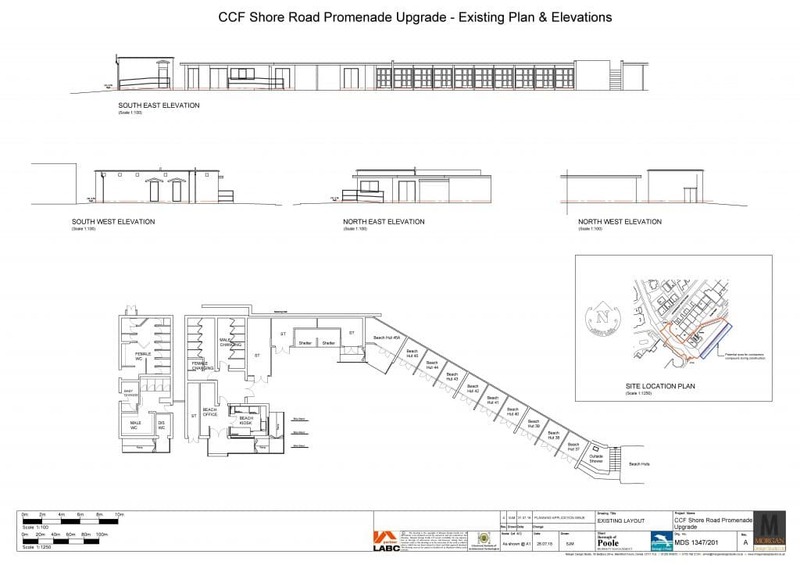 Please look at the project details on the Borough of Poole projects website and lodge your comments now on the Borough of Poole Planning Application website. Thanks to club members who have already left their comments. The council website has not been updated with all of them yet but please hurry and lodge your comments. It should only take a few minutes. If we do nothing we will lose half of our changing space and may lose exclusive access to the changing rooms altogether which could jeopardise our Sunday Swim. There is also more details on the project .